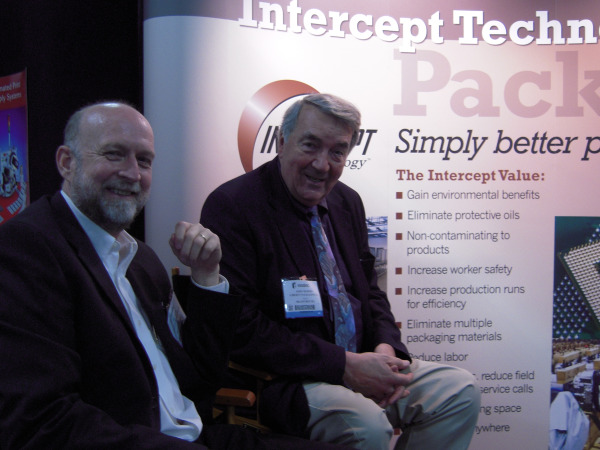 We spent three days on the trade show floor at EASTEC 2011 last week and had a blast. EASTEC is hosted by the Society of Manufacturing Engineers, and is the largest manufacturing trade show on the East Coast. It was the most fun I've ever had at an event like this. Our philosophy on trade shows is that attendees are there to learn about new products, machinery, techniques, and procedures. 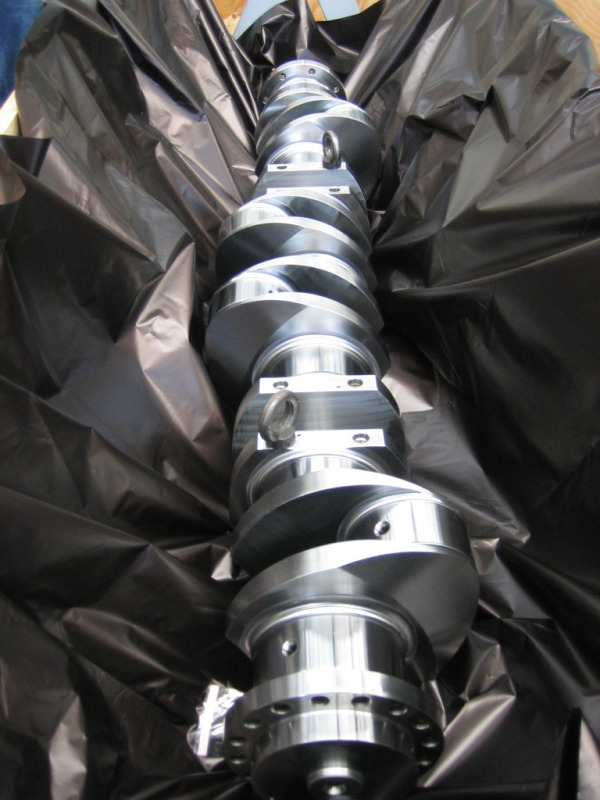 We, as an exhibitor, are there to ask questions of those who may have challenges with corrosion or ESD and want a new oil-free and environmentally safe solution with packaging. 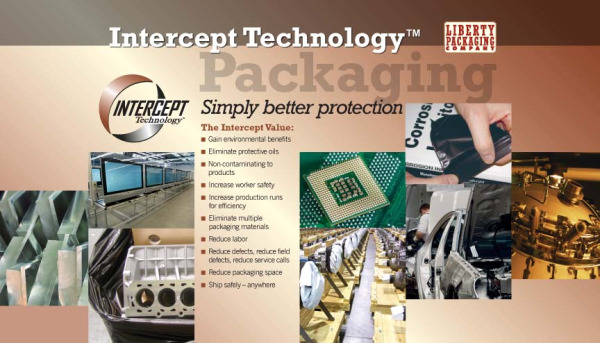 The US Military has packaging specifications to which companies packing products for military use, if so designated in their contract, should adhere. 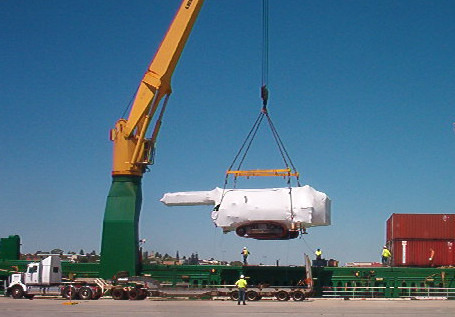 The central document is the MIL-STD-20731E Standard Practice for Military Packaging. This 183 page document has a great deal of information for contractors to follow, including definitions such as what is reusable, what is consumable, how to prepare the product for packaging, marking, etc. The 2073 document also includes the methods on how to package. For instance, Method 41 – “Watervaporproof bag, heat sealed. The item, preserved, wrapped, and cushioned as required in 5.2.3.6, shall be enclosed in a close fitting heat sealed bag conforming to MIL-DTL-117, Type I, Class E, Style 1, 2 or 3; or Type I, Class F, Style 1; or Type II, Class E, Style 1. (Note: For electrostatic protection refer to 5.2.4.1.)”. We're enthusiastic about our upcoming appearance as an exhibitor at EASTEC 2011 at the Eastern States Expo facility (home of The Big E) in Springfield, MA next week. Sponsored by the Society of Manufacturing Engineers, EASTEC 2011 – the East Coast's largest annual manufacturing event – is centered on five exhibit categories: Design, Engineering, and Rapid Technologies; Tooling, Workholding and Machining Accessories; Automation, Quality and Process Improvement; Plant, Energy, and Environmental Efficiency; and Precision Manufacturing Equipment and Systems. 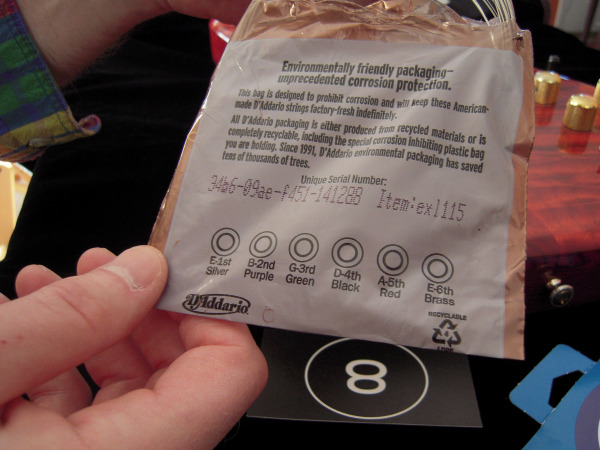 Packaging Waste: Do Consumers Care? According to a recent L.A. Times article, Wasteful Packaging: Do consumers care?, fewer American consumers now believe they should be responsible for recycling packaging materials than they did in 2009. This seems counter-intuitive to me considering all the public discourse about packaging waste available on a daily basis. On Twitter and StumbleUpon, in blog posts and news articles, there is much ado about packaging and packaging waste. Driving through my neighborhood on trash pickup day I see evidence that, at least locally, people are recycling more and throwing away less. For well over a year, my brother-in-law Spencer has immersed himself in the artistic glass industry. Spencer works, plays, talks, studies, teaches, and I’m sure dreams glass. He has gone to glass work camps and seminars, where he has met and worked with some of Americas most renowned glass artists. Though in the field for a relatively short time, intellectually curious Spencer is one who will learn as much as can absorbed about a particular topic. 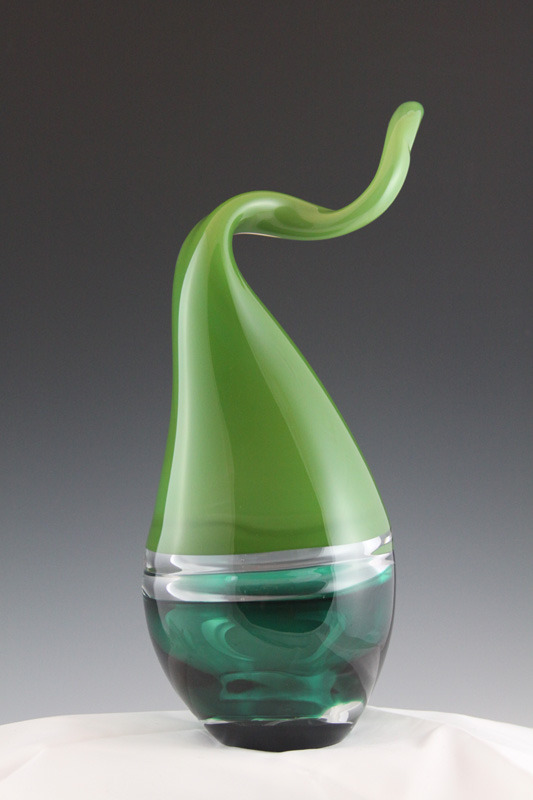 He recently made the comment that American glass makers are some of the best in the world. European glass artists may have the name and reputation, but the American artists are making very creative pieces as well. Spencer is from Britain and in the 10 years I’ve known him, has shown a healthy pride for the European side. It was kind of him to share his new found deep respect for this particular American craft. Packaging is the third largest industry in the U.S. Packaging is a $100+ billion a year industry and growing as technology continues to develop new materials and processes based on consumer demand for quality, safety and more earth-friendly applications.